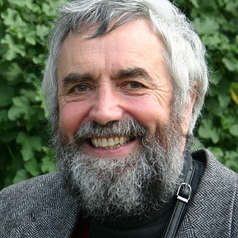 John Newsome Crossley obtained his DPhil in Mathematics at Oxford in 1963, where he subsequently became University Lecturer in Mathematical Logic and a Fellow of All Souls College. In 1969 he took up a chair in Pure Mathematics (later Logic), at Monash University, Australia, and in 2007 was made Emeritus Professor. His professional interests are presently in Pure Mathematics, History of Mathematics (especially Chinese Mathematics), Theoretical Computer Science, Thirteenth-century Parisian Music Theory and the early history of Spain and the Philippines c. 1600. He has published more than 100 scholarly works, including more than twenty books, and has advised more than twenty PhD graduates.